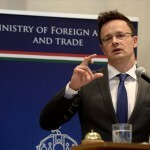 Budapest, June 8 (MTI) – Service center operator IT Services Hungary will make at least 400 new hires in Hungary this year, the foreign minister said on Monday. 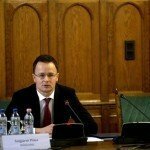 IT Services Hungary, a member of T-Systems, owned by Deutsche Telekom, employs more than 4,000 people in four cities in Hungary, Peter Szijjarto told a press conference. Most of them are university graduates with foreign language skills, he added. 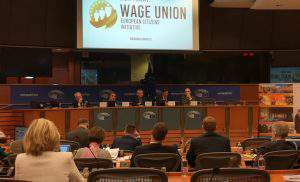 The government is supporting the staff expansion with 2.5 billion forints (EUR 8m) from the central budget and European Union funding, he said. 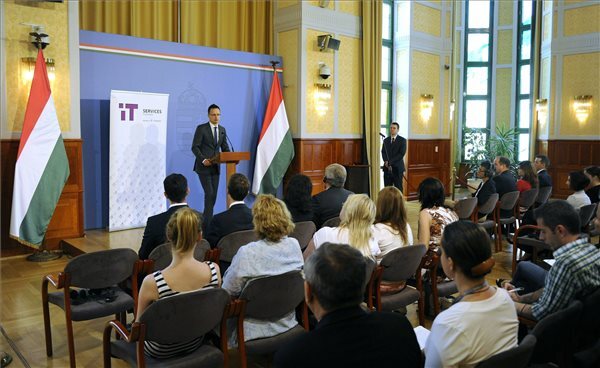 IT Services Hungary cooperates with 12 universities in Hungary.